Be natural, use nature’s protection. 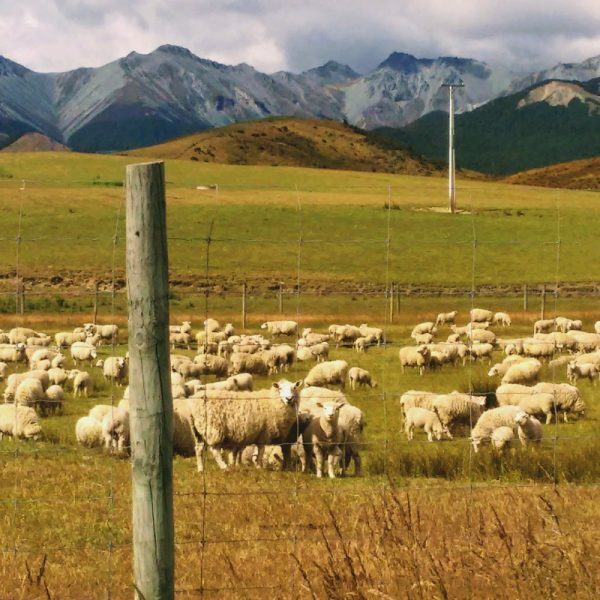 Pure NZ Lanolin + Manuka Oil at your fingertips, in a skin stick, without the gooey mess or unpleasant smell of sheep! Where does Manuka Oil come from? Honeybees help make Manuka honey by going to the blossoms of Manuka trees. Then humans make Manuka oil by steam distilling the whole branches of Manuka trees. In New Zealand we have the sweetish smelling Manuka tree. Up in Australia they have the Tea Tree, which is similar, but does not smell as sweet. For generations, Maori people have used every part of a Manuka tree for medicinal purposes.